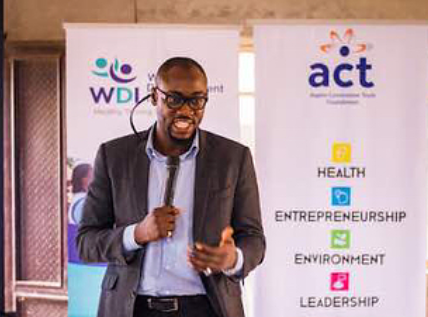 Determined to reduce the cases of mortality and incidences of malaria in Lagos state’s largest local government area, Alimosho; ACT Foundation partnered with Westfield Development Initiative to safeguard their health/achieve this. The malaria campaign which is focused on inspiring a behaviourial change is targeted at families in relation to their hygiene, sanitation and care for their environment. The first phase of this campaign which entailed sensitizing community health workers on malaria prevention and cure; as well as identifying the 400 households who will benefit from this campaign. These committed health workers will educate residents on malaria, its prevention and cure. The campaign which will highlight on care of the environment in order to not breed mosquitoes will also engage in the provision of free long lasting insecticide treated nets will go to communities and work with families within Alimosho Local Government Area of Lagos State.